With over half a century of experience in venification at the Valley of the Muses at the foothills of mount Helicon, Lepenioti Winery produces a red wine of exceptional quality. 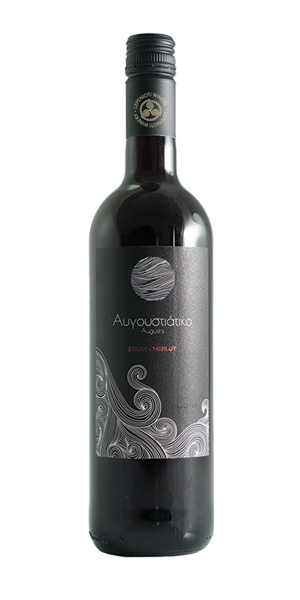 Striking purple color, rich aroma of red berries such as blackberry and Wild Cherry. Excellent structure and full body. Pairs well with grilled red meat dishes such as Strip or Ribeye Steak, Grilled Lamb Chop. Also with, meat with tomato sauce. This variety is vinified at controlled temperature. The must remains in contact with the marc for 3-6 days, until the desired color is obtained. The ethanol fermentation is followed by the malolactic fermentation in order to reduce the overall acidity and provide a smoother aftertaste.